Each company is interested in smooth delivery of cargos to its destination. The “Tessa” company offers enterpises and individuals a full range of freight forwarding services during transportation by rail, sea, air or road from Vladivostok. The high qualification of our staff, technical support and knowledge of logistic intricacies guarantee safety and timely delivery of your goods, containers and equipment. The ability to track cargo in transit personally, through the Internet. Due to the competent logistics and development of optimal routes, we ensure the transportation of goods in short terms. 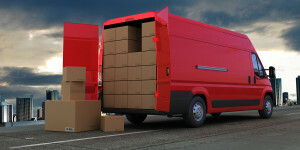 That allows you to save considerably on transport services and to reduce terms of delivery from suppliers to consumers. Why to entrust freight forwarding to “Tessa” company? Provide full range of services. 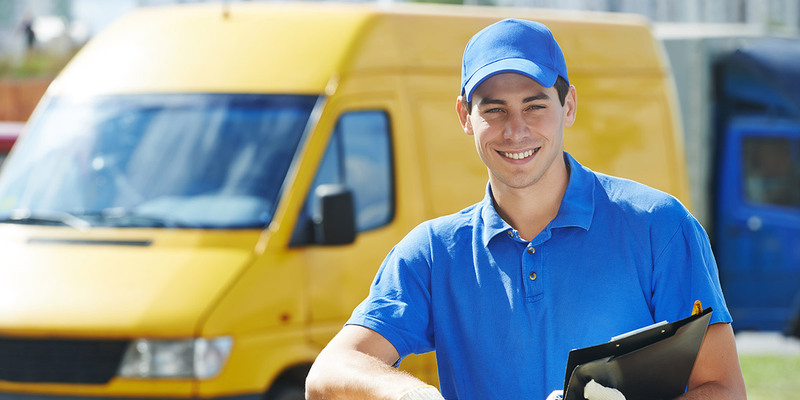 Want to deliver goods without any fuss at affordable price? Entrust your cargo to us and we will not disappoint you!